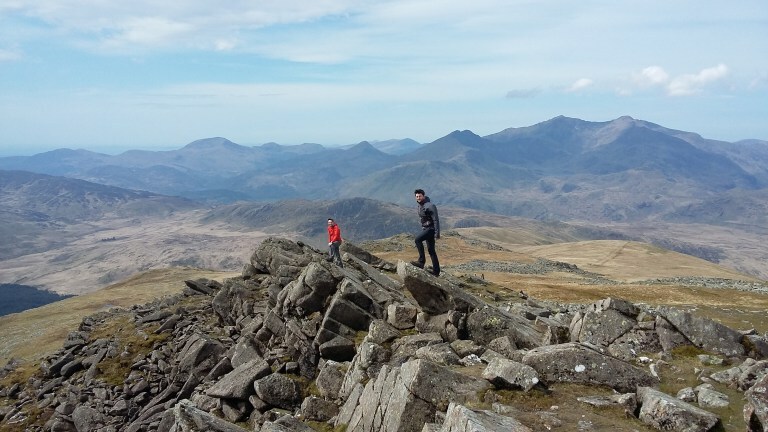 When it comes to short and exhilarating mountain days in Snowdonia, then the ascent of Moel Siabod via the Daear Ddu Ridge has to be at the top of the list. Quiet, challenging, exciting with unbelievable views, the Black Earth Ridge is an easy grade 1 scramble that really delivers in every way. 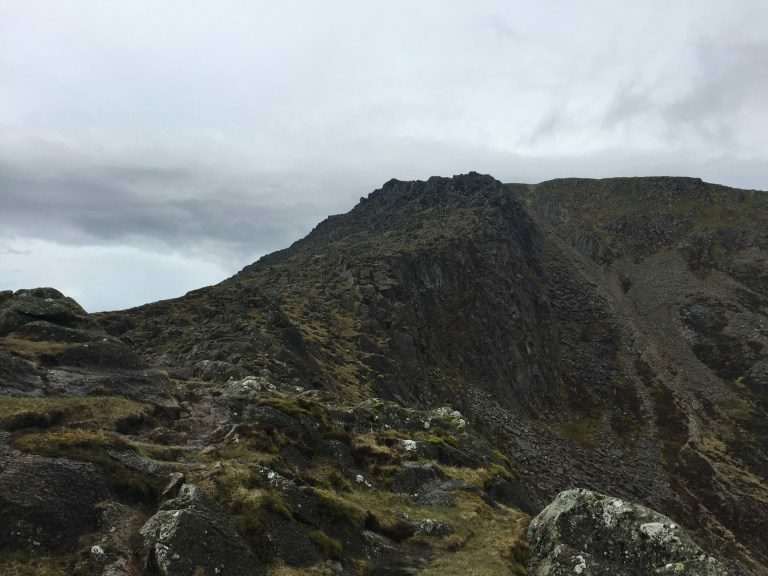 The Daear Ddu Ridge is less crowded than the popular Snowdon and Glyderau ridges, giving you the opportunity to escape the masses and enjoy a peaceful scramble on one of Snowdonia’s hidden gems. 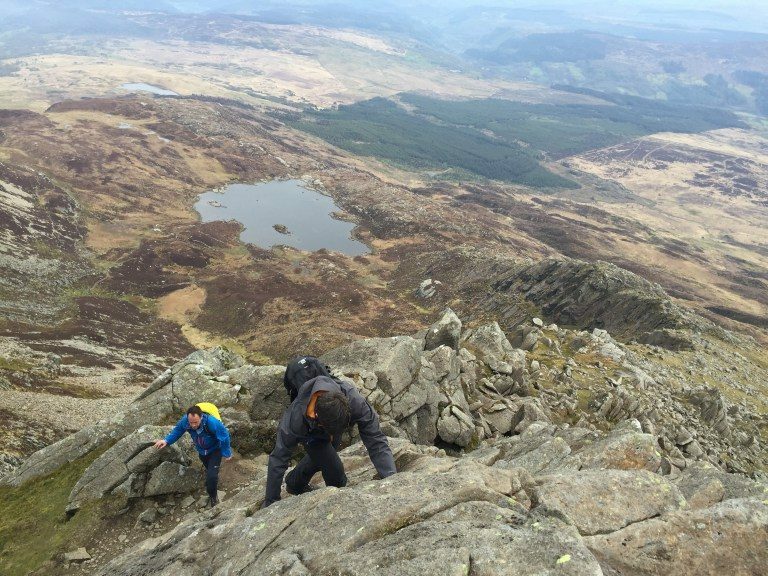 Moel Siabod and the Daear Ddu Ridge, in our opinion, is the best ridge for those who want to gain some experience and tackle their first grade 1 scramble. 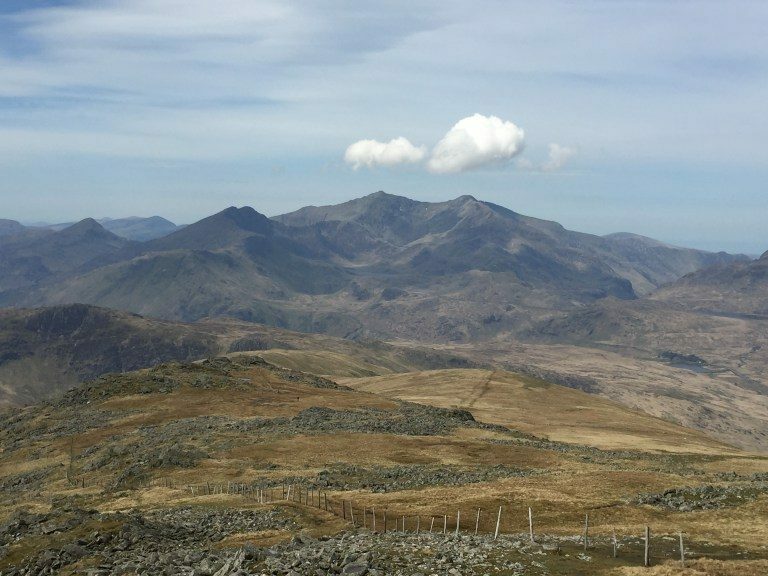 The Daear Ddu ridge is located on Moel Siabod’s eastern side; an easy 3km walk from the small village of Pont Cyfyng near Capel Curig. 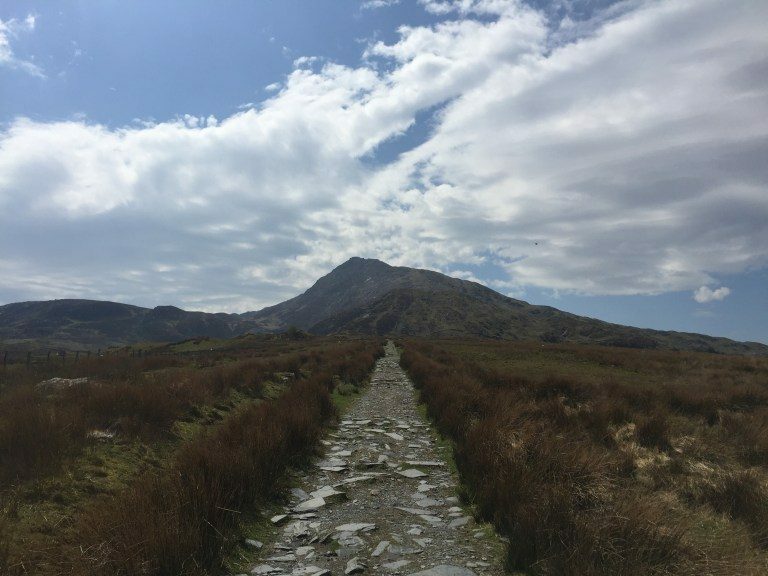 The easy to follow path takes you through beautiful woodland and along the Afon Llugwy before joining a track to the remains of the Rhos Slate Quarry at the foot of Moel Siabod. The Daear Ddu Ridge comes in to view as you continue to Llyn y Foel. Avoid the bog by skirting around the lake in a clockwise direction, then make your way on to the ridge. The Daear Ddu Ridge and Moel Siabod are surprisingly quiet (especially on the ridge and compared to the Glyderau scrambles). Maybe that’s a good thing. When the crowds are queuing to edge along Crib Goch or clamber to the summit of Tryfan, you’ll hopefully have this magnificent ridge and beautiful mountain all to yourself. And we guarantee you will be grateful for it. 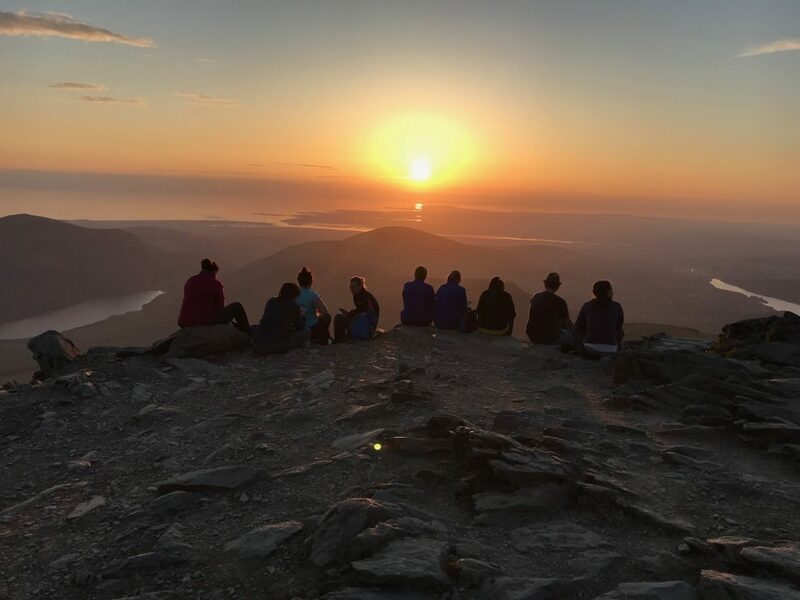 Moel Siabod is a classic and an adventure you will always remember. 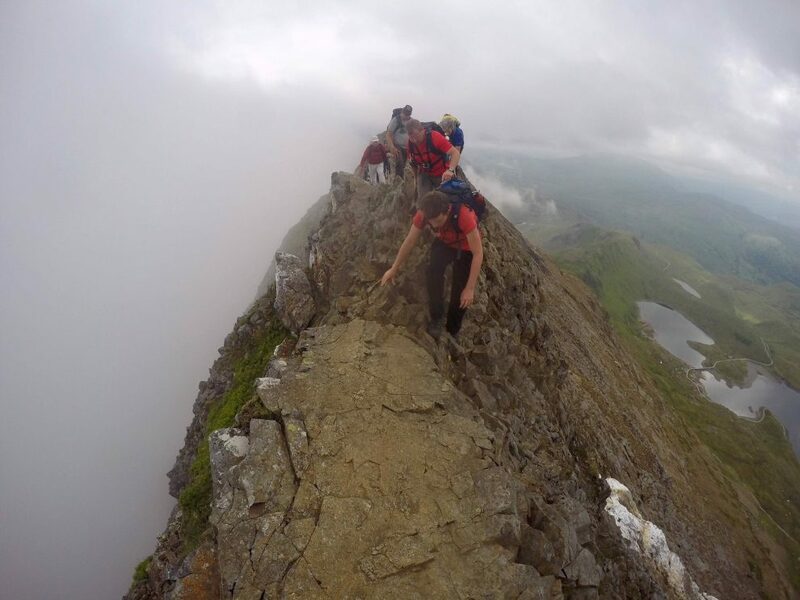 Have you tackled Moel Siabod and the Daear Ddu Ridge? We would love to hear your thoughts on this fantastic ridge. 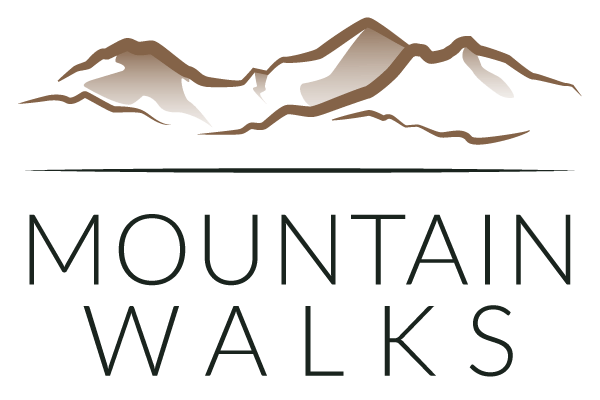 You can post comments below or add them to the Mountain Walks Facebook page including any pictures of Moel Siabod and the Daear Ddu Ridge. 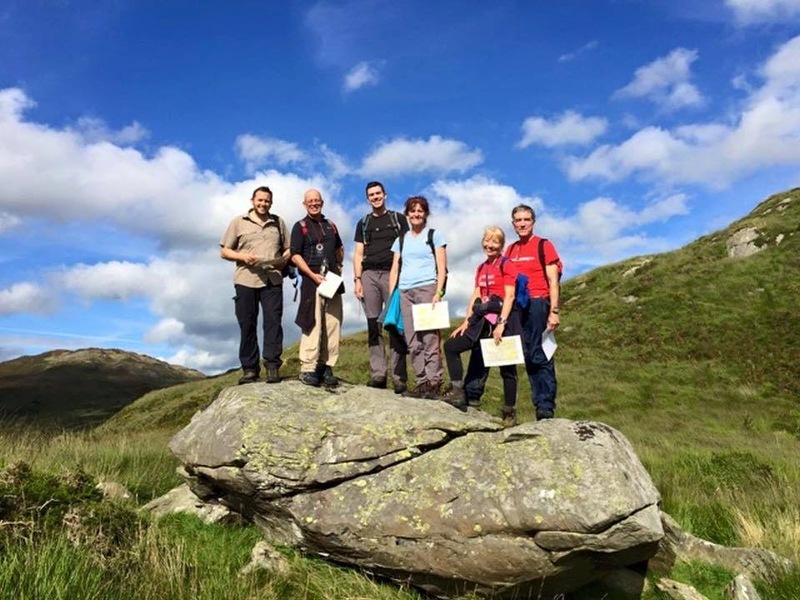 If you are new to scrambling then why not join us for a 2-day adventure in Snowdonia on our fantastic Discover Scrambling course.